Happy to share another LOVE STORY we captured at Eureka Estate a while ago. 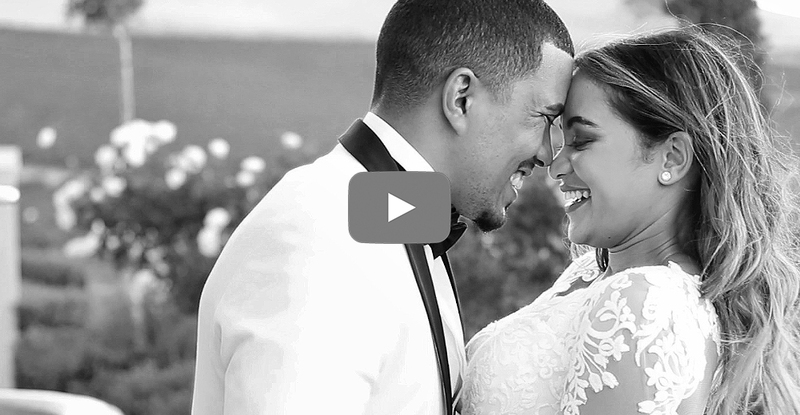 What a great pleasure to film Ronelle & Rudy Paige's wedding. It was a windy day, but filled with love, joy and some great dance moves. This wedding was also covered by Top Billing.